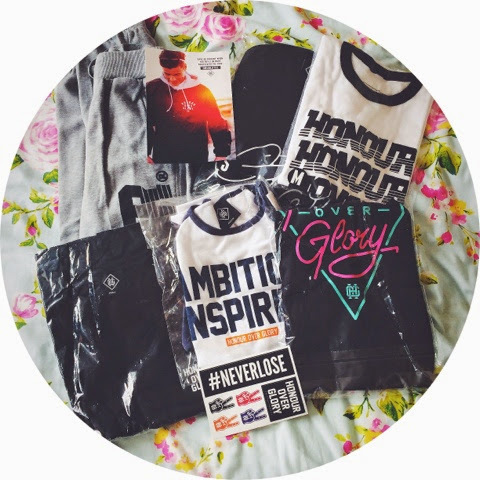 So today I recieved an amazing package from honour over glory including a jumper, tees, and joggers. I love the fact that these pieces are so comfy but still stylish to wear every day. My jumper is so warm and fluffy, I haven't taken it off today.